Our client purchased a property based in Sydney for $138.8M and settled with a $20M facility and the balance covered with equity. We were approached to refinance the facility and provide additional funds to be used for additional acquisition of future development sites. We successfully obtained approval for a facility of $83.7M based on 60% LVR from our private investor network. Our client sought to “land bank” a development site in Adelaide pending commencement of a sixty unit residential apartment complex. A facility was required to repay an existing first mortgage and provide a level of working capital for the pre construction component of the proposed project. 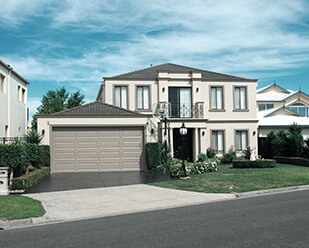 The property was purchased for $1.445M and our client was looking for the maximum LVR available. GCC facilitated an advance of 80% of the value of the property with the transaction settling in late November 2009 using a 1st and 2nd mortgage. Our Borrower was looking to raise funds against an Industrial property situated in an inner west suburb of Sydney to allow for the repayment of the existing first mortgage ($2.5M) and to raise an additional $2M to assist with preliminary costs associated with the proposed development of a 10 storey mixed use building including basement parking and public domain improvements which would net a GRV of approx $90M. Proposed facility term is 12 months during which time all necessary pre-sales and development preliminaries are expected to be completed which will allow for an orderly refi of this facility via a construction facility. The borrower approached their existing bank to assist however it was declined because the bank was not comfortable with the cash out nature of the request. The borrower had current financials however the serviceability was below what the banks consider acceptable and more importantly there was a significant cash out portion of the facility, as such a private non-bank lender was required. 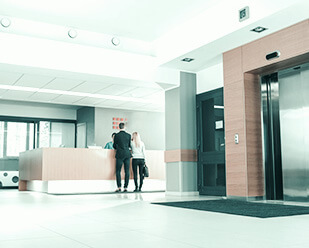 GCC secured a facility through a private non-bank lender geared to an LVR of 60%. Our client was looking to purchase a residential property which would be used as a future development site. The client planned to settle on the property then obtain DA after acquisition for over 350 dwellings to either sell or occupy. The Developer was of Chinese origin and the local banks and as a result they were unwilling to help. 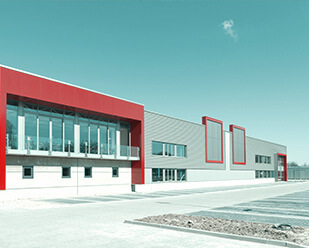 We secured a 12-month facility at 65% LVR of purchase price at market leading rates all within the requested timeframe. Our client purchased 2 residential houses under option. 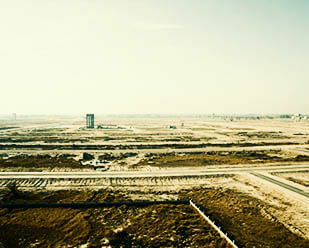 During the option period he obtained DA approval for a mixed-use development with retail and 40 apartments of 7 levels. Major banks were unwilling to assist. This type of scenario is very common to us and we quickly secured funding via one of our private investors which allowed for sufficient time to obtain pre-sales and progress to a construction facility. 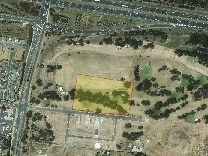 Our client purchased under option a large parcel of vacant land in south Western Sydney. They required extra funds to exercise option and finalise the settlement of the property. Since the initial agreement, our client obtained zoning changes to the property and council support for future development, increasing the value of the property. The clients existing bankers were unwilling to help. GCC secured funding approval via one of our private investors for 65% LVR on the current value of the property which represented over 80% of purchase price. We were approached to assist with the purchase of the final stage of the residential development site (Englobo Land) for a property located in Melbourne, Victoria and provide additional funding to cover infrastructure works. Total Consideration for the purchase was $120m. The borrowers existing bankers were unwilling to assist. We facilitated an approval for $84.5M which allowed for the land settlement and all associated costs including infrastructure works for 12 months. Our client required funds to assist with the purchase of a vacant development site, adjoining existing development sites already held by the borrower. Funds were to be used to purchase the site and consolidate with the adjoining sites to create a super lot, allowing synergy savings and a greater development return. The developer had an abundance of experience in similar projects, major banks were unwilling to assist. We secured a facility that allowed our client to consolidate the two sites and obtain planning permits for construction. During the period he obtained the required presales to successfully refinanced in to a construction facility. 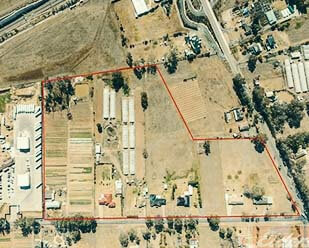 The Borrowers had purchased 2 adjoining properties and subsequently obtained DA approval for a 33 lot subdivision. Having obtained a first mortgage on the properties at acquisition and exhausting their own funds, they did not have sufficient funds to complete the project with only 75% completed to date. Our client requested funding to assist with the purchase and development funding for a 280 lot, DA approved land subdivision project in SE Queensland. We facilitated an approval for the purchase and multi-staged development of the property, including Mezz funding to assist with clients equity contribution. Presale hurdle was set at 25%, with gradual takeup. 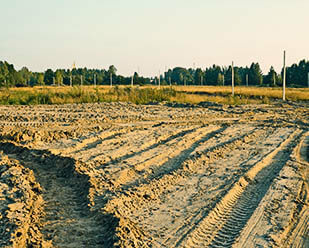 Our client required urgent funds to settle a development site. They were talking to a lender who made promises however the settlement date came and went and the vendors, in frustration, issued a notice to complete. 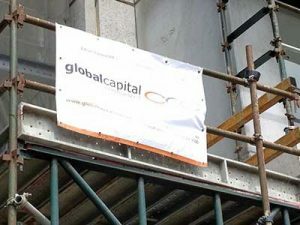 GCC settled a loan through one of private investor/lenders who approved the transaction, received the valuation, issued mortgage docs and settled in 4 business days. We were approached via the website with an urgent scenario that had a high business risk assessment by the owner. He already owned the business and building next door that was part of an entertainment complex. Purchasing next door was going guarantee his current business wouldn’t be disrupted. At this stage the vendor was about to issue a notice to complete and our client would lose his deposit and suffer further hardship. 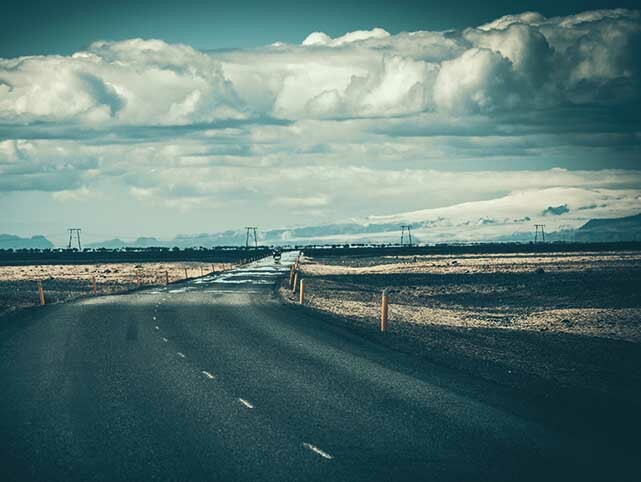 Through a private investor/lender who saw the vision our client had and could also see the consequences if funding failed approved funding of $8M.After a couple of late night and early morning the deal was complete within the required time. We were referred to a company by a client that was having difficulties with its current lender due to changes in lending policy. Nothing was premediated and was totally unexpected and would have devastating consequences. The client was an aged care facility in Hastings that had no vacancies and had just won a tender to expand and increase beds. They had recently purchased two properties next door and had paid a deposit that was now in jeopardy. It was also understood the under bidder was ready to step in. While it wasn’t a simple transaction on paper giving it the due diligence it deserved by GCC and looking at future earnings we were able to organise funding within days due to a team effort by all parties. 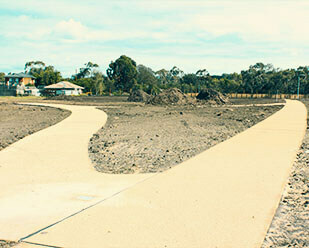 Our client had recently completed a subdivision of a development site on the Esplanade. The subdivision created 6 new lots comprised of 6 town houses. The vendor has retained the original house, while the client retains the 6-town home. 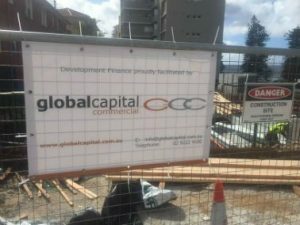 The Development funding for the subdivision was facilitated by GCC who sourced a capital partner following pre-sales equating to 100% debt cover being achieved. The development funding for the townhouse construction of the townhouses was secured within 14 days which enabled the client to commence construction immediately. GCC had previously facilitated and arranged the construction finance for the six townhouses development and the original site. GCC agreed with the client that an urgent short-term solution was required to settle the deal. Based on the brief from the client and the issue around the critical deadline. GCC secured funding to settle the transaction. This finance was arranged, mandated and documents executed within one week of the client seeking assistance.